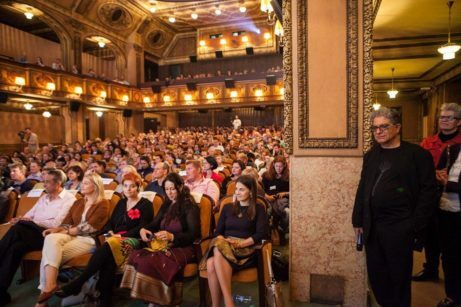 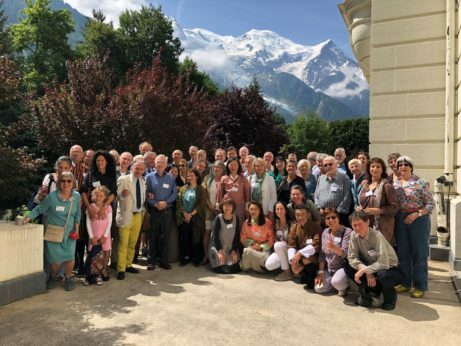 was founded as part of Stastne Cesko (“The Happy Czech Republic Foundation”) and officially launched on the 18 of May 2016 during our first annual GNH Conference in the magnificent conference hall of Lucerna, Prague. 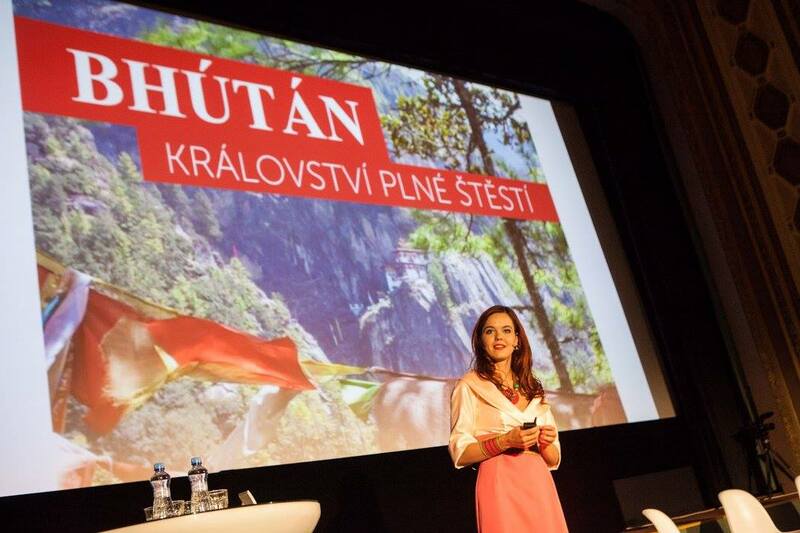 The aim of the Society is to encourage cultural and educational links between the people of the Czech Republic and Bhutan. 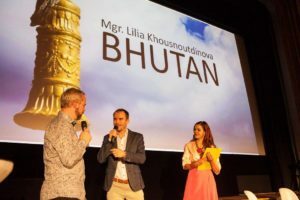 It links together Czech and Slovak people who are interested in, or who have connections with, the Kingdom of Bhutan. 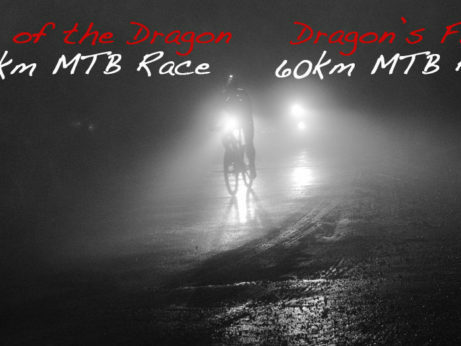 The whole article from the source "Whalebone" you can read here.